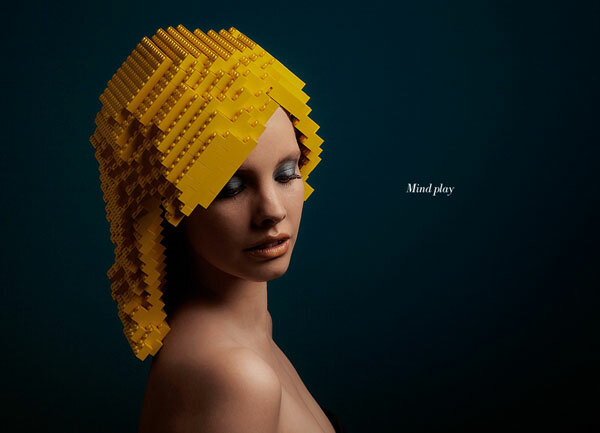 As a kid I used to love Lego, and I always find it cool when it’s used in interesting and different ways. 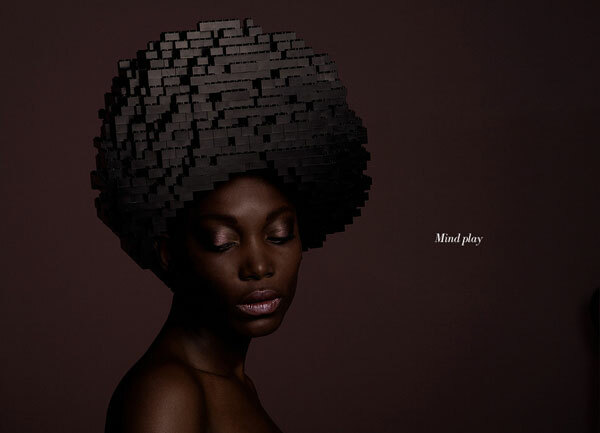 This is such a fun photo series by Elroy Klee, called Mindplay: bricks on me, where he gave his models Lego as hair! Can you imagine how uncomfortable that must be? 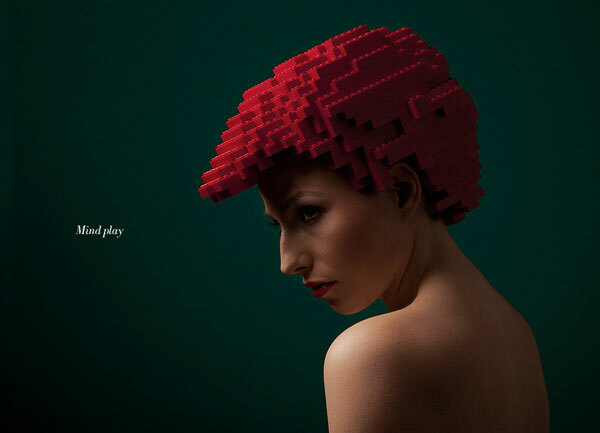 Also, I’m guessing the model in the first photo has her head bent like that, cause otherwise the Lego wig would fall off.